Mentoring software, also known as corporate mentoring software, provides companies and HR departments with solutions that streamline and manage business mentoring programs. These tools provide administrators and employees alike with tools for facilitating mentorship programs and connecting mentors to mentees. All industries can benefit from these solutions, including corporations, universities, government, and the tech sector, to name a few. Mentoring software helps users design, recruit, match, manage, and measure mentoring initiatives. They typically provide solutions for all kinds of mentoring programs, including one-on-one, coach-driven, or group-based, and often integrate with an organization’s corporate LMS. Mentoring software streamlines employee connections that expand knowledge, increase engagement, and promote inclusion. Some companies use mentoring software to transfer their existing mentoring program into a digital system, while others employ it to help them define or create a mentoring program. Award-winning employee mentoring software that inspires employee engagement, retention and delivers mentoring ROI. #CustomerLove. 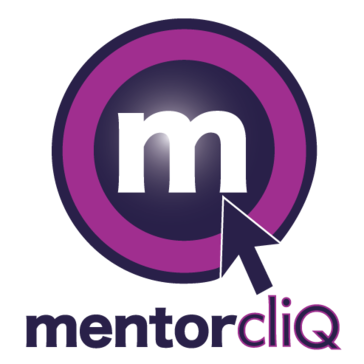 Customers LOVE MentorcliQ but, don't take our word for it you can hear it from them in our reviews and in our customer testimonial videos. Chronus is the leader in mentoring software. Our configurable platform is powering hundreds of successful mentoring programs for some of the world’s largest companies, educational institutions, and professional associations. 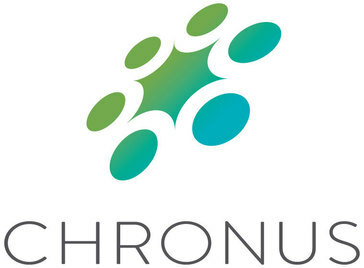 With unique MatchIQ™ technology, a guided experience for participants, and the most configurable platform in the industry, Chronus enables mentoring programs to efficiently scale and drive more strategic value for organizations worldwide. The innovative Everwise Learning Experience platform helps Fortune 1000 customers run more effective L&D programs at enterprise scale, in turn improving talent performance, culture, and retention. 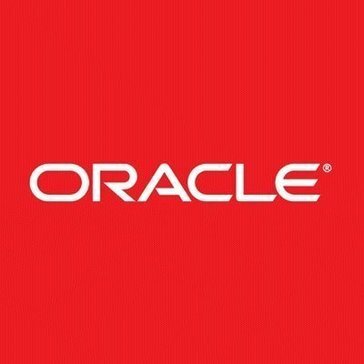 Our unique mix of facilitation, content, feedback, and optional AI-powered mentor matching helps organizations support group learning for managers, Women in Leadership program participants, high potentials, and more. We've been helping organizations implement successful corporate mentoring programs for over 25 years. Decades of experience; innovative e-mentoring software. Mentorloop is a cloud-based mentoring software platform which enables organisations to match their people into effective mentorships at any scale - saving program coordinators time and improving people outcomes. Trusted by business and institutions from all over the world, MentorPitch is the easy and structured way to manage mentoring. MentorPitch is all your mentoring communications and collaborations in one place. MicroMentor offers organizations and corporations access to a branded customizable online mentoring program. Our cutting edge and thoughtful mentoring technology is coupled with personalized project management, consulting, and support to create a successful mentoring solution. Together makes it simple for companies of all sizes to implement a best-practice workplace mentorship program for their employees. Together is particularly focused on providing an exceptional mentorship experience for employees of professional service and corporate firms. Through deep email and calendar integration Together is able to provide a seamless end-user experience. In particular, the mentorship workflow occurs natively through the employees existing email and calendar clients, removing the need for them to access a dedicated portal. 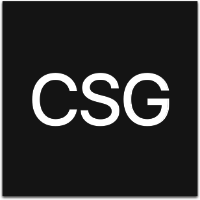 Our online platform facilitates and guides high-impact connections, removing obstacles for users and giving program managers the data they need. We focus on five specific hurdles to a successful program: -Mentor and Protege Training. No powerpoints or high costs. Just short videos you can watch any time. -Easy Matching. Just clicking, no typing required. -Higher Engagement. Via deep integration wth email. -Goal Setting. Give the relationship a framework. -Admin visibility. All the data you need. Verb is an online leadership development platform that delivers whole person development via experiential learning. Our content framework combines traditional business skills with modern topics, like Self-Awareness, Servant Leadership, Unconscious Bias, Empathy and Growth Mindset. Our experiential learning platform integrates microlearning, peer learning, mentorship, feedback, and assessments. Hi there! Can I help you find the best Mentoring solutions?